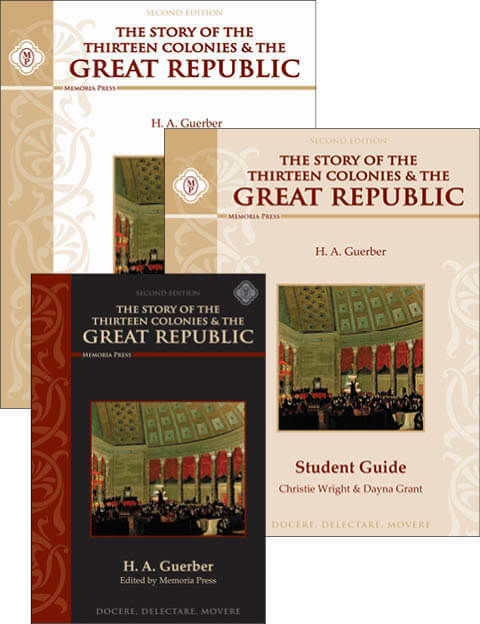 We have looked, and we cannot find an American history study on a grammar school level that we think rivals H. A. Guerber’s two-volume American history set from the turn of the 20th century. 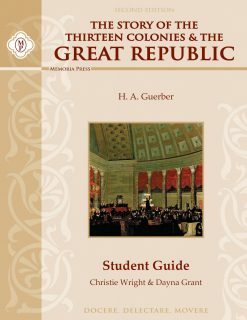 So, rather than settle for lesser quality, we have combined Guerber’s The Story of the Thirteen Colonies and the Great Republic into one volume that makes it a perfect one-year survey of American history for the middle school years. 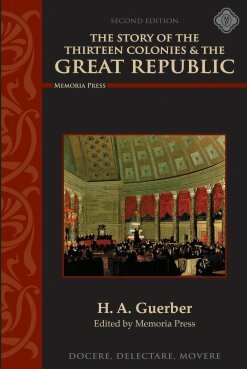 Our edition of this text has been heavily edited to make it more concise and to allow for the fact that many events considered pivotal to history in the late 1800s have paled in significance with the passing of time and events such as two world wars. Need Lesson Plans for Seventh Grade American History? 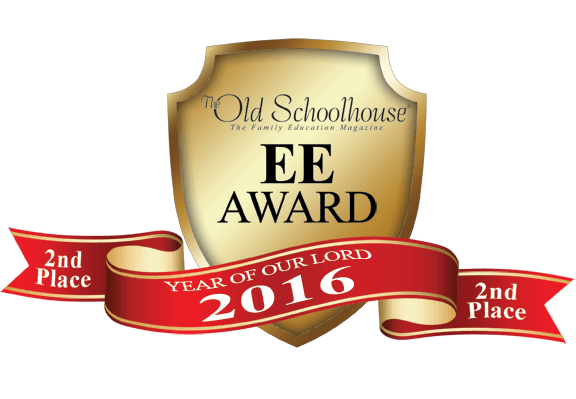 wonderful…I added this along with 200 questions and it was great!